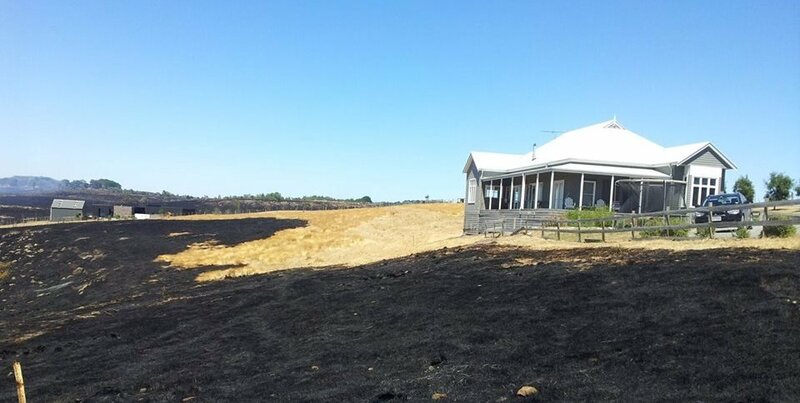 We are an Australian Business that is focused on preparing and protecting families and properties from Australian bushfires and ember attacks. We sell a wide range of high quality products from Australian manufactures and suppliers. We hand pick the products that we sell via our site and the manufacturers and suppliers that supply these products. We only sell high quality products because we know that in an emergency situation having reliable products that won’t fail on you at the time you need them the most, can be the difference between life and death. We are trained and have vast experience in the use of the products that we sell, this enables us to help you choose the most suitable product for your needs. At the Bushfire Store we do not just sell quality product to prepare and protect you, we also have an information website that gives your all the information you need to prepare and protect your family and property from Australian bushfire and ember attacks, and gives you information on leaving or defending your home. You can also download a Australian Bushfire Survival Plan from the site. Check it out today! The Bushfire Store has recently added more product ranges to the website. Drawing on our long relationship with Rapid Spray we have incorporated more of their products on to our shop. We believe that many of the products fit along side with our Australian bushfire protection focus. We have added a Tanks range. Spraying range. Trailer range and Diesel Refueling range along side our Fire Fighting range. For more information on any of the products that we sell. Or if you are a manufacture and would like us to list your products on our site please contact us using the form below.